USC LB Skai Moore will not play in 2016. The rising senior will have neck surgery Friday to repair a disc in his neck. Moore has a redshirt year and will be available to return in 2017. 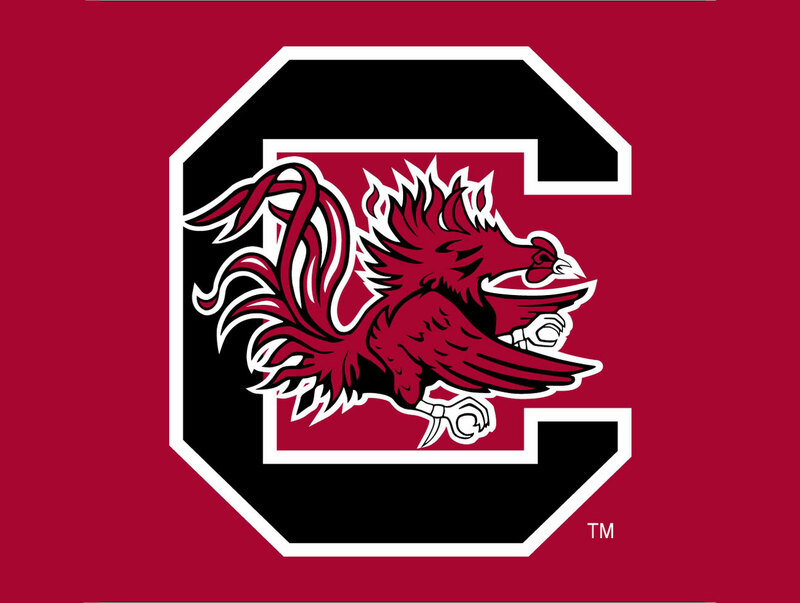 This is a huge blow for the Gamecocks. Moore was easily the teams’ best football player. Stay tuned to Open Mic Daily and Bump & Run for more reaction and how USC will go forward from here.